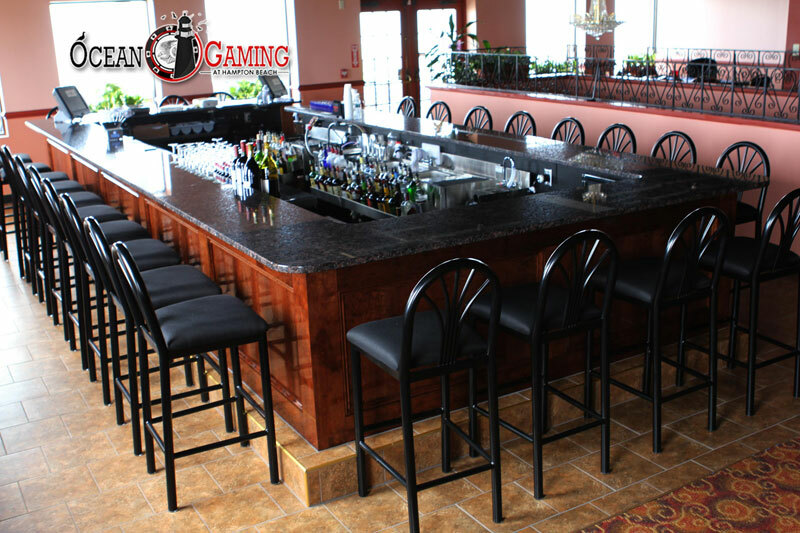 Our newly renovated Restaurant and Gaming Facility are open year-round. 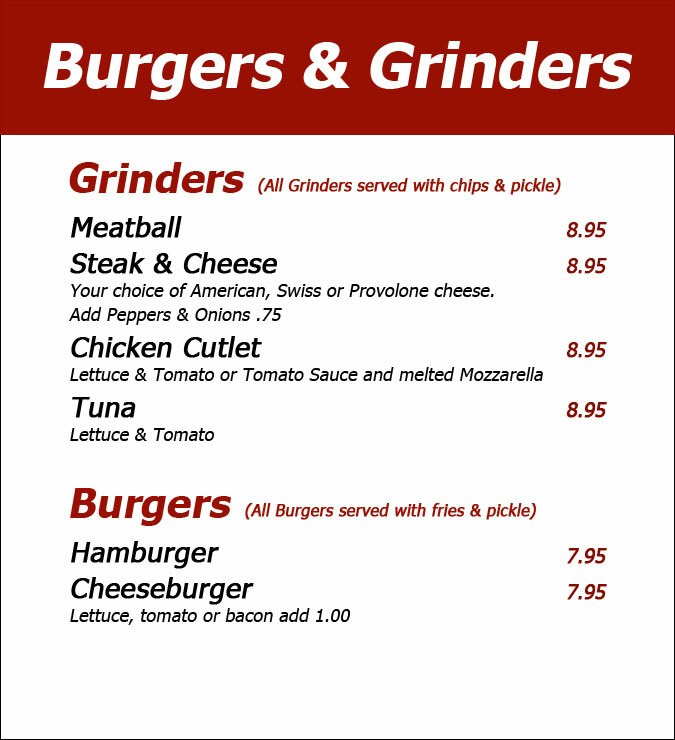 Items on our menu are 100% Homemade and are prepared daily on the premises. * Try our International Coffees and Fresh Homemade Soup. Menu includes Daily Lunch and Dinner Specials. 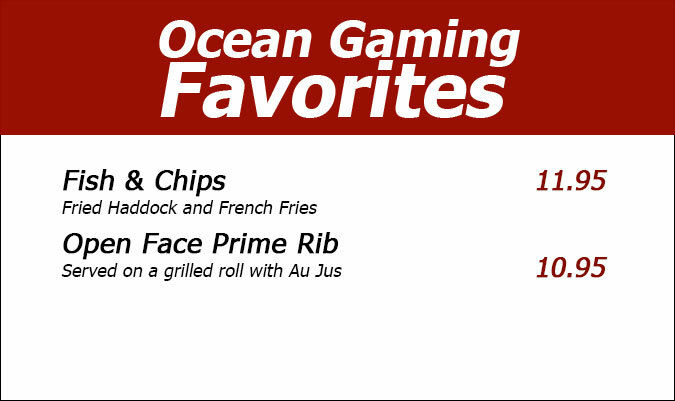 Start things off with one of Ocean Gaming's top appetizers. 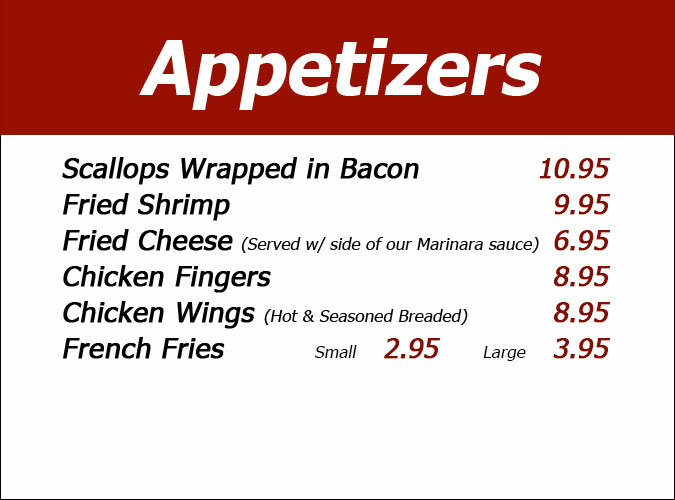 From fried calamari to sweet & spicy wings, we've got a wide range of delicious appetizers to choose from. 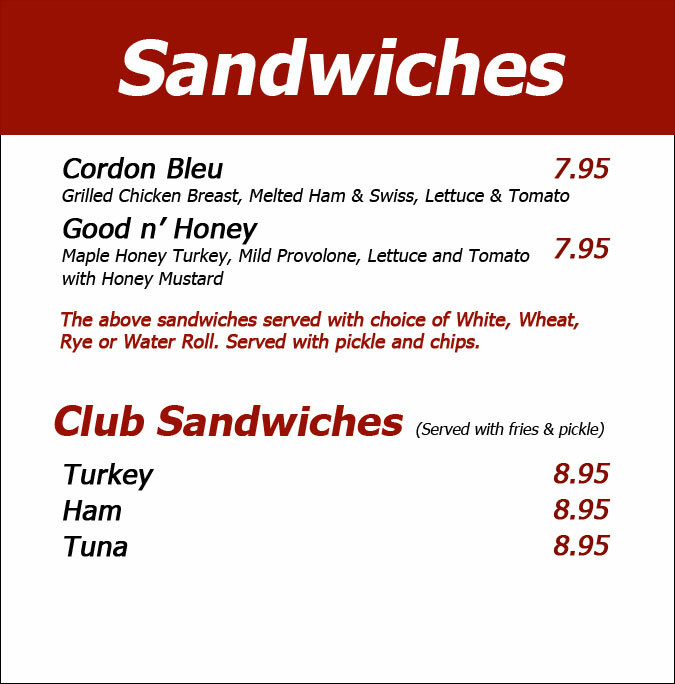 There's something about a great sandwich on the beach and we've got some delicious ones to choose from. Sandwiches are served with french fries. 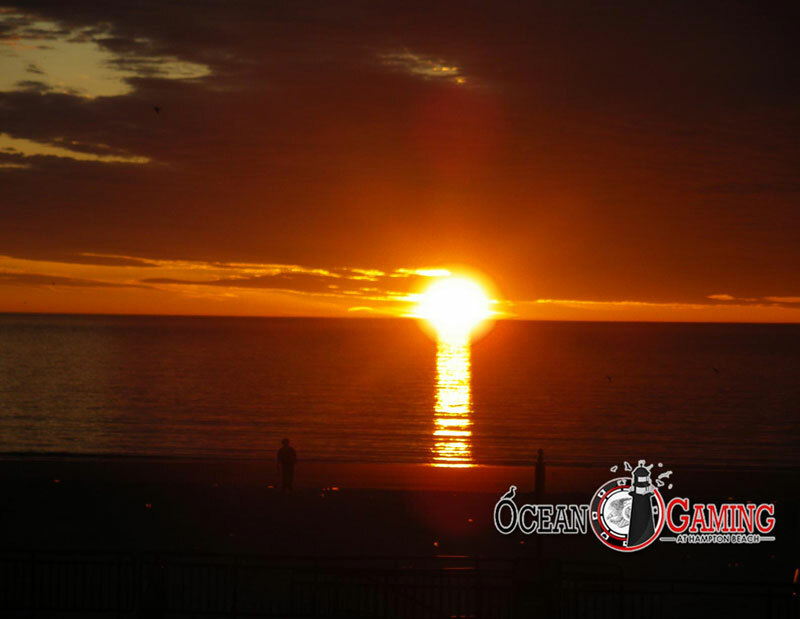 Ocean Gaming Casino's burgers and grinders are simply the best on the Hampton Beach strip. Don't miss out on a fantastic beachside burger and fries that are sure to hit the spot. 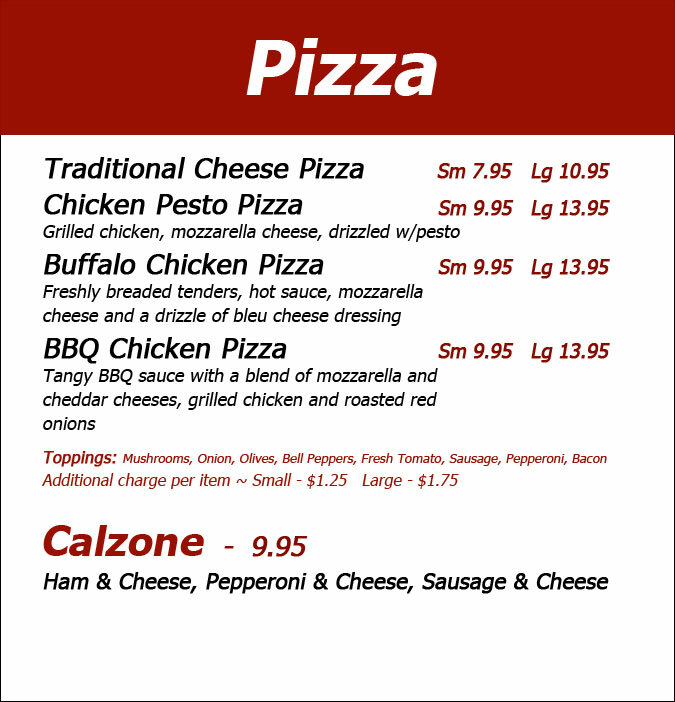 Specialty pizza like the Greek Pizza are sure to give your mouth a break from the normal pizza your used to. Homemade ingredients really separate our pizza from other pizza shops. 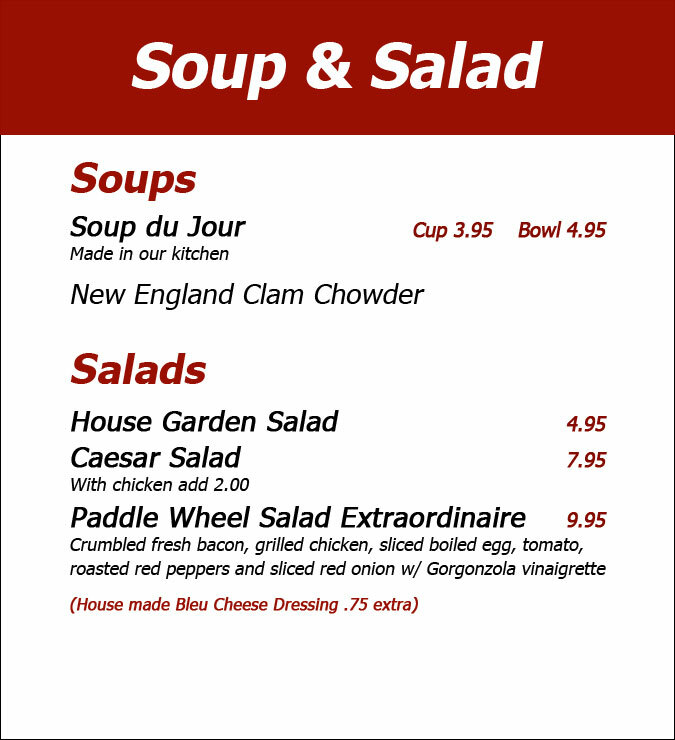 If you're looking for something light to eat, we suggest the classic Clam Chowder. Also, the Caprese Salad makes the perfect summertime dish and is simply amazing. 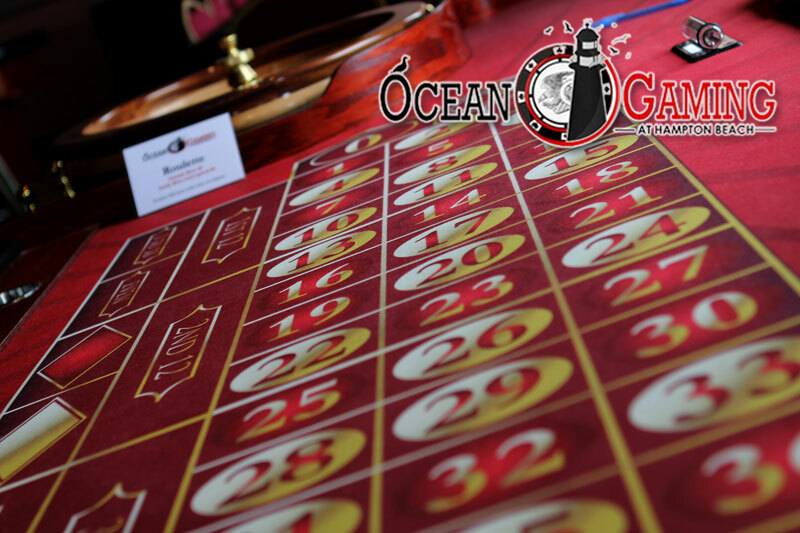 Ocean Gaming's outstanding favorites selection is a culmination of our chefs putting good culinary ideas together in a classic beachside setting. Your tastebuds won't be disappointed.